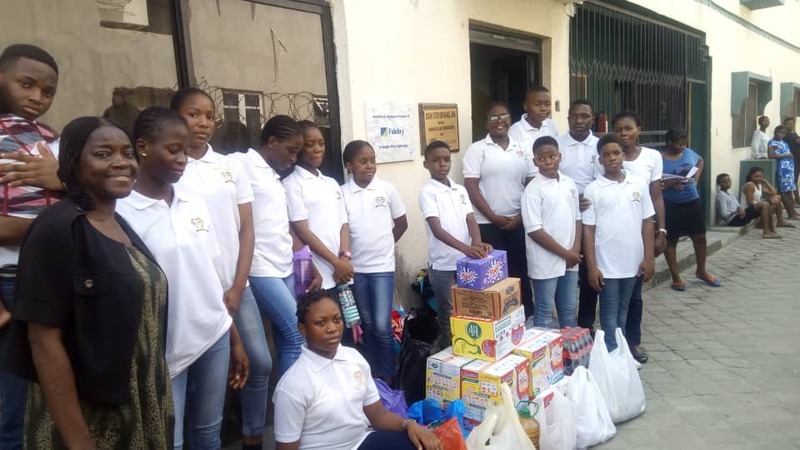 The children of Master Moulders International Academy were treated to two outings this week, as a last hurrah before their first term examinations, which started today. On Tuesday, 27th November, they enjoyed a lovely and educational day at Lufasi Park, where they got to enjoy nature and see a lot of wildlife too. And yesterday, the 28th, they visited an orphanage, at Langbasa, named Sought After Children. It’s an opportunity for the children to be aware of those less fortunate and the needs in society, so that they could be among those who proffer solutions and make a difference. With this done, the children were in good spirits about sitting for their exams today. We are hopeful that their results will be exceptional! Here are some pictures we took. You can see that the children had a lot of fun at Lufasi Park! Below are pictures from our visit to the orphanage Home. As you can see, we were loaded down with gifts, because giving back is cool!